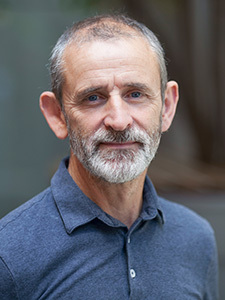 Glyn was born and raised in North Wales and is a native Welsh speaker, though after three years of drama training at the Webber Douglas Academy and thirty years living in London, you’d be hard pushed to tell. His first professional engagement was at the Regents Park Open Air Theatre, where he gained his equity card along with Ralph Fiennes (wonder what happened to him), playing Flute in 'A Midsummer Nights Dream'. Seasons with the National Theatre followed, including standout productions of Lope de Vega’s 'Fuenteovejuna,' 'Bartholomew Fair,' and 'Ghetto,' for directors Declan Donnellan, Richard Eyre, and Nick Hytner. Other major theatre includes, RSC ('King Lear', 'Othello'), Royal Court ('Body Talk', 'The Twits', 'Ophelia's Zimmer') for directors Stephen Daldry, Danny Boyle, Katie Mitchell and John Tiffany. 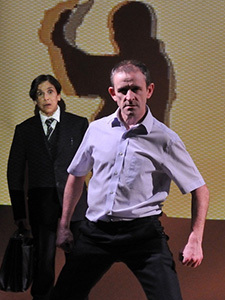 Further theatre at Tricycle, Young Vic, Manchester Royal Exchange, Theatr Clwyd, among many leading venues nationwide. Glyn works regularly with Kathryn Hunter and Hideki Noda, (Director of the Tokyo Metropolitan Theatre), and together they created 'The Bee', 'The Diver' and 'One Green Bottle', which were performed in London, Tokyo, New York, Hong Kong, and Paris. 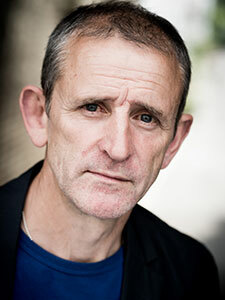 Glyn has also performed in several Welsh-speaking stage productions for National Theatre Wales and Theatr Clwyd. Films include, 'Hunky Dory', 'Death of a Son', 'Weekenders', 'The Last Minute', and he played the lead in the short film, 'Butterflies' that won Best Short Film at the Venice Film Festival. 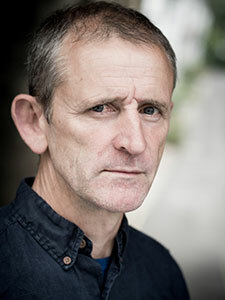 His many TV appearances include 'Brookside', 'Coronation Street', 'Law & Order', 'Casualty', 'Babylon', 'Inspector George Gently', 'Stella', 'The Indian Doctor' and 'Hinterland', together with several Welsh-speaking series for BBC Cymru and S4C. Most recently he was seen in 'A Mind to a Kill' and 'Keeping Faith.' 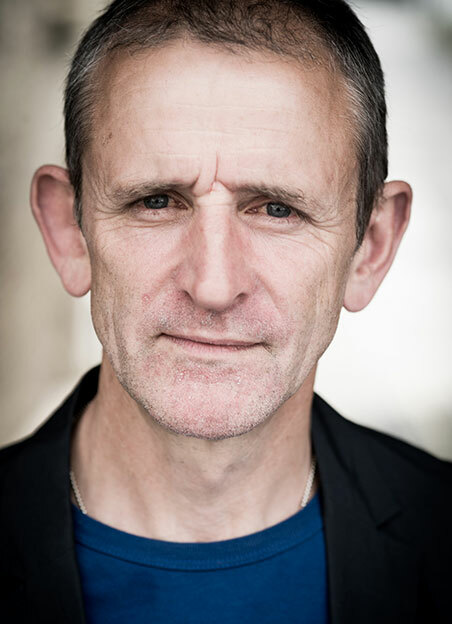 Glyn specialises in comedic physical theatre, sings, drives cars, rides horses, plays many sports, and has a good ear for accents especially Liverpool, Manchester and the North West. What's not to like?